"Beautiful, expressive, and truly one of a kind. This describes the essence of the P. Mauriat Diamanté. 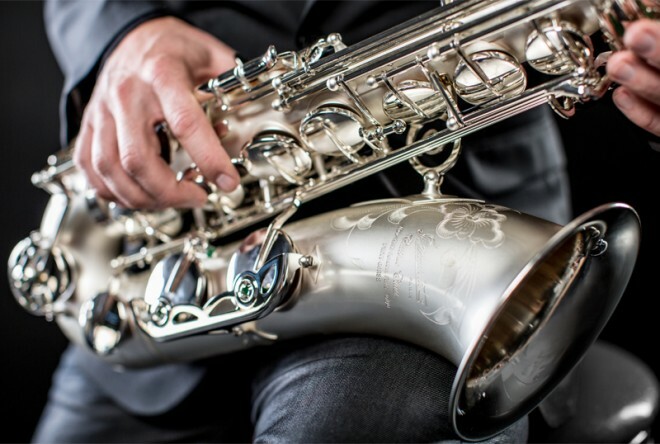 A saxophone that creates the perfect blend of personality, tonal balance, and resonance. Its tone is both sweet and full, with effortless response in all registers. 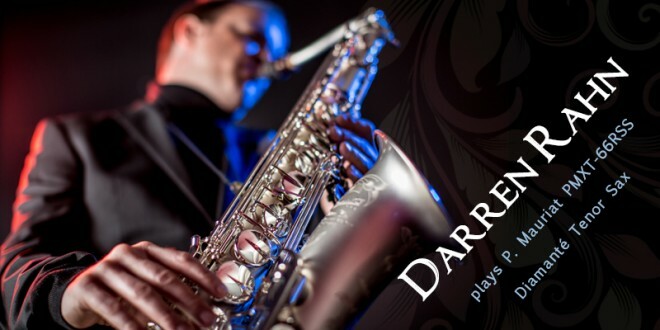 Like a rare gem, the P. Mauriat Diamanté exudes pure class and an intangible quality that will allow you to express yourself with excellence."